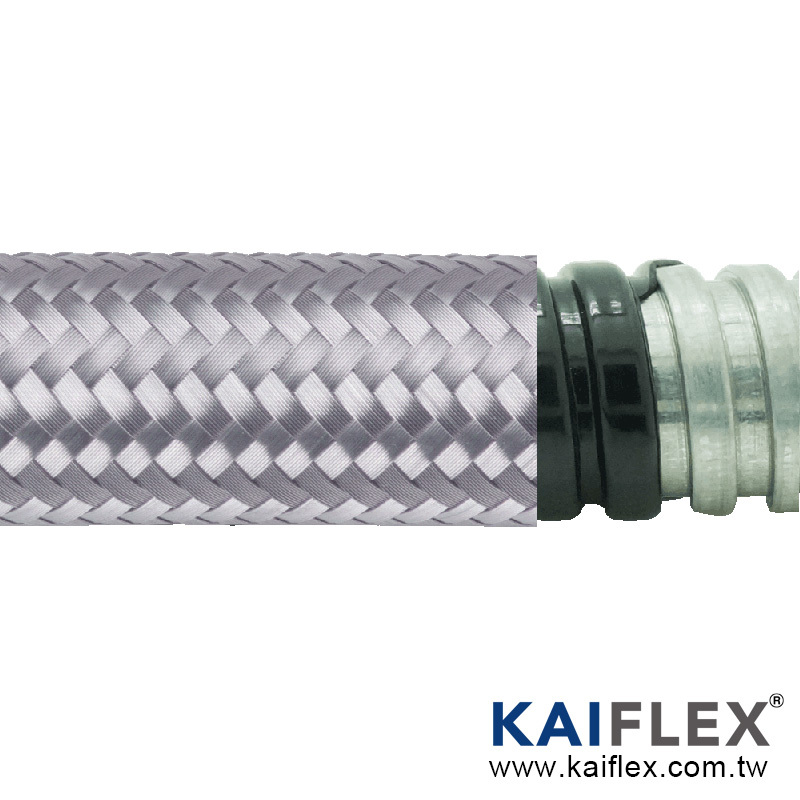 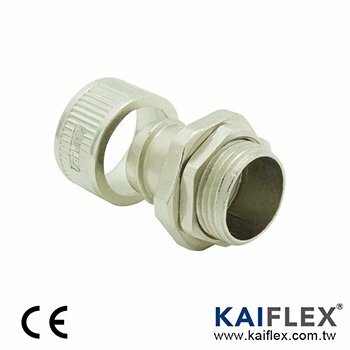 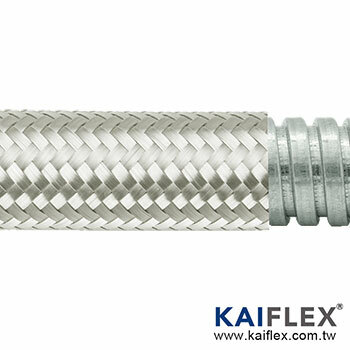 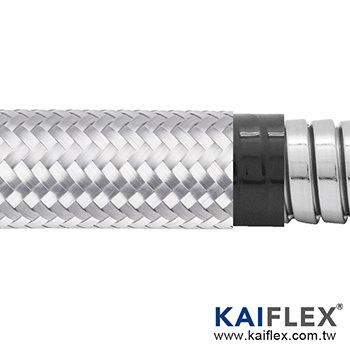 Waterproof Braided Flexible Metal Conduit-EMC shielding, PEG13PVCGB series is manufactured with galvanized steel strip by continuous wound in square-lock profile coated by PVC jacket and then shielded with galvanized steel braiding. 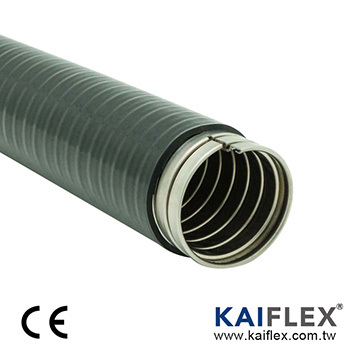 This is an upgrade design basing on the EMC shielding series. 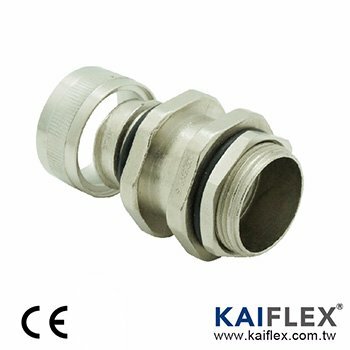 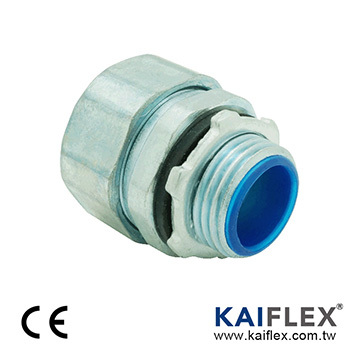 The conduit sizes meet with the system normally used in Europe market. 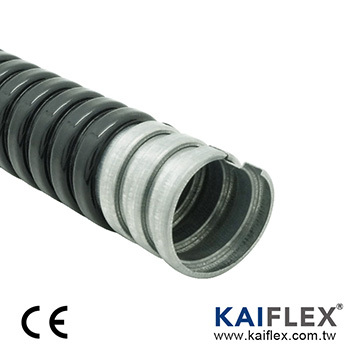 This series of flexible conduit is in excellent mechanical characteristics and water & dust seal. 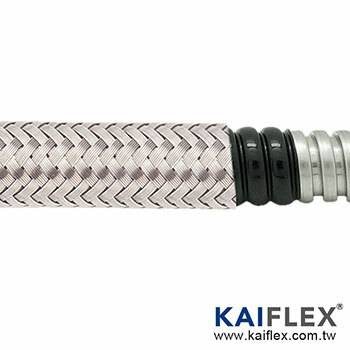 The braiding brings further abrasion resistance. 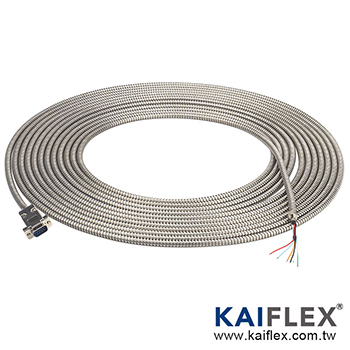 Medium level of EMC shielding is available when installed in the environment with possible electromagnetic interference. 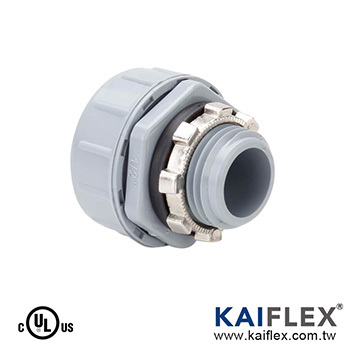 The PVC jacket is also fire retardant and belongs to low fire hazard product. 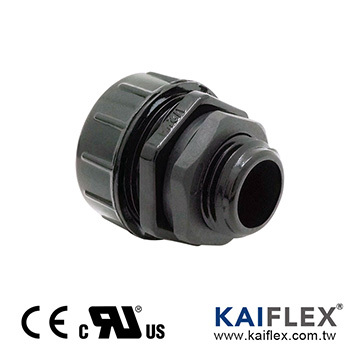 The material is RoHS approved as well to answer the demand of environmental protection product.